You can find more puzzles at http://www.theincrediblecompany.com/try-alcazar and download the game at PlayStore (P.S. : Not an advertisement). My problem is that I almost finished the game, except for one level. I simply cannot find a way to solve it. 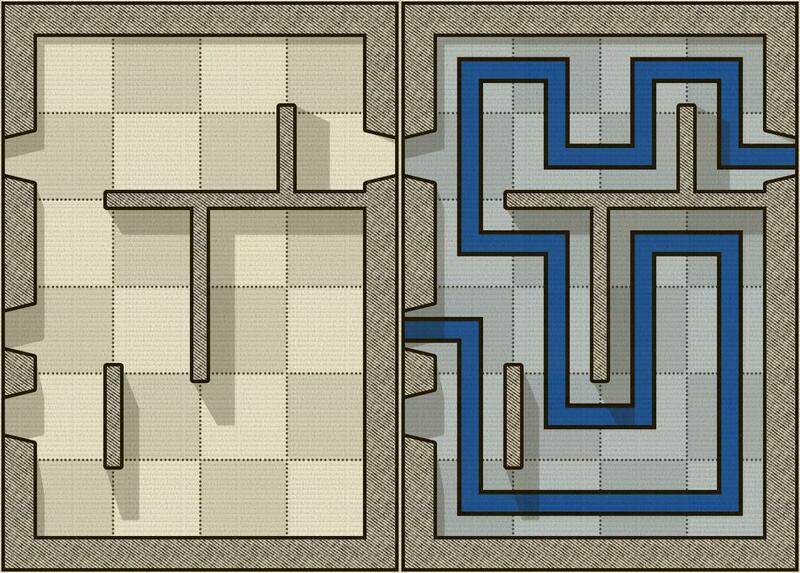 So the challenge I propose is: create an algorithm that solves any normal1 solvable2 Alcazar level. In the board above, ▒ are the cells to be filled. In the example above, both solutions mean the same. It must be a graphical input. So it is not possible to read a coordinate list, for example. Horizontal walls, vertical walls, and doors must be distinct, and they must be made of a visible character (no blank characters). The ▒ can be replaced by blanks. I just used a different character to highlight them. It must be a graphical output. That is, one can see the path by looking at it. Rule number one implies that the path characters be different. That is, there are going to be at least 6 path characters; horizontal, vertical, and corners. For the answer to be valid, the output must be the same board as the input (obviously) with all the cells (in my representation, the ▒) filled. Filling the gaps between the cells is optional. This is code-golf, so the shortest code in bytes wins. 1 There are some Alcazar levels that have optional cells and tunnels. These will not be considered. 2 There are some Alcazar boards that are impossible. 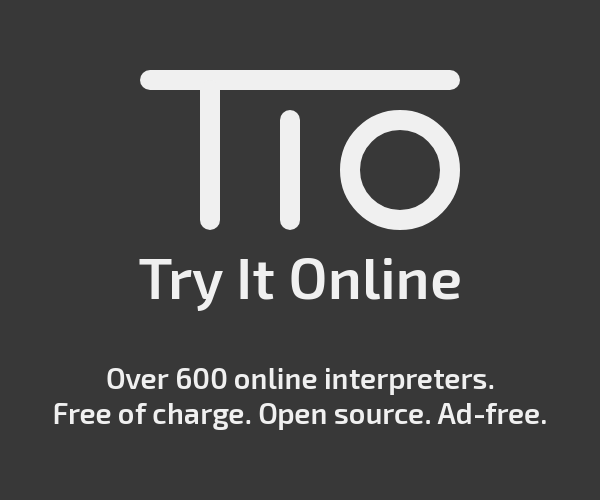 Does not run the last test case in 60 seconds on TIO, but should work correctly nonetheless. Returns a list of coordinates for the path. Some 400 of the bytes are used to get the data lists from the I/O. Input uses =#F7LJ<>^v. instead of ═║╔╗╚╝╣╠╩╦▒ in order to fit in the classic charset. All test cases except for the last one pass in a few seconds. The last test takes 47 min on my computer and yields no solution. When the resulting path uses a door near a corner it may be rendered incorrectly (it's as if the trail forks and passes through an extra imaginary door), but it's still discernable and unambiguous. Output as a multiline string with the path marked by character '1', very easily discernable. This is a Depth First Search, trying all paths and backtraking when stuck. It's not efficient at all, but can solve puzzles 1 .. 6 in a less than 1 minute. b.forEach( (c,i) => -c ? Not the answer you're looking for? Browse other questions tagged code-golf ascii-art puzzle-solver or ask your own question.